Looking for some amazing pads to use at your church? 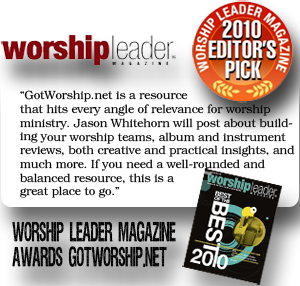 We recommend the pads from WorshipTutorials.com. Check them out today by clicking this link. 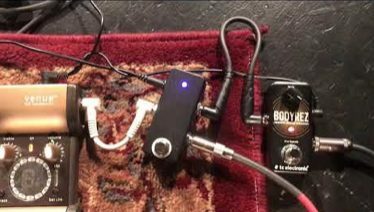 Jason gives us a rundown of his stage gear for running dual acoustics on stage.